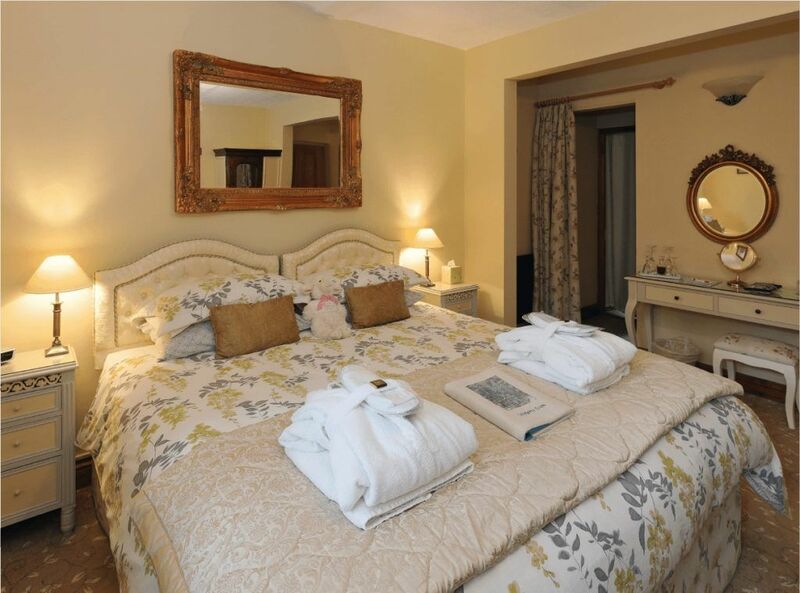 Wisteria Room is situated on the ground floor and enjoys the early morning sun and birdsong. 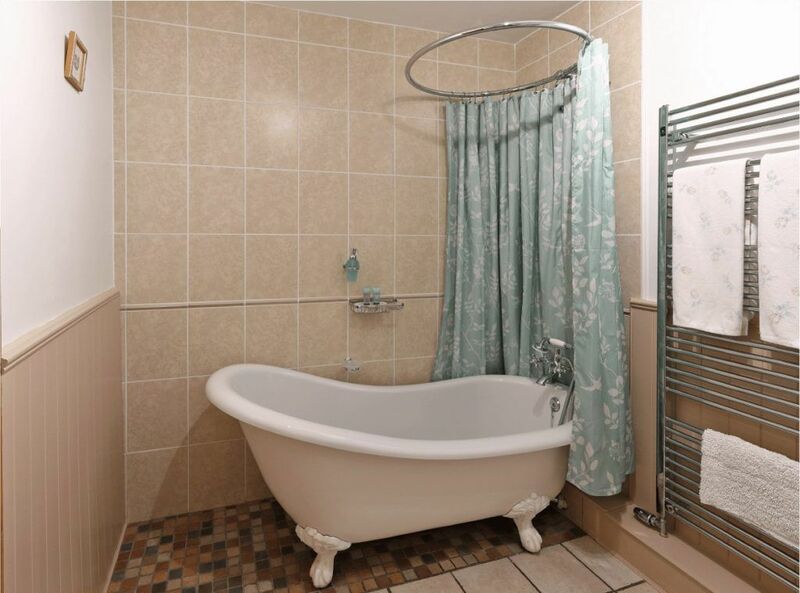 The room has a super king-sized bed with a splendid en-suite ‘Victorian style’ slipper bath and shower. The large quality bed has a natural goose feather and down duvet with quality bed linen and a luxurious throw, gorgeous cushions and luxurious throw. 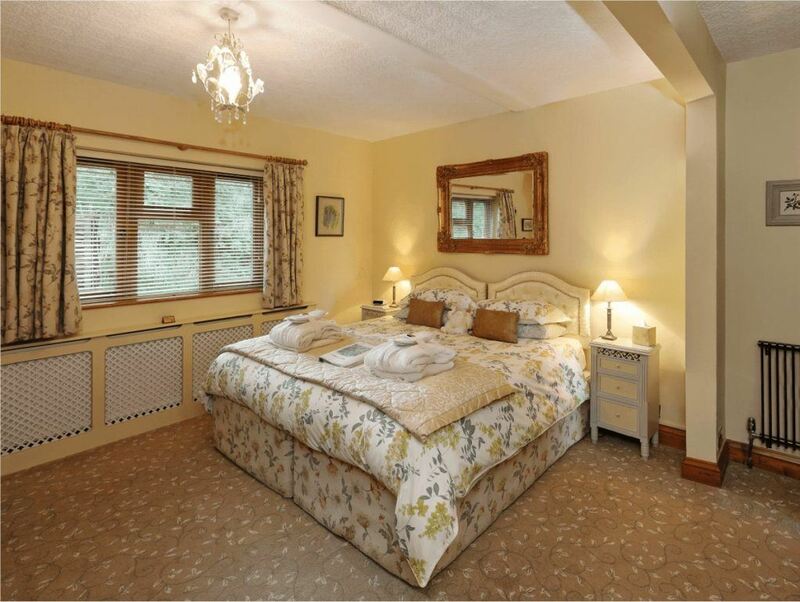 Elegant gold mirrors and hand embroidered pictures adorn the walls. Comfortable chairs are provided for guests to relax on and a flat screen television with freeview and a DVD player for guests to enjoy. 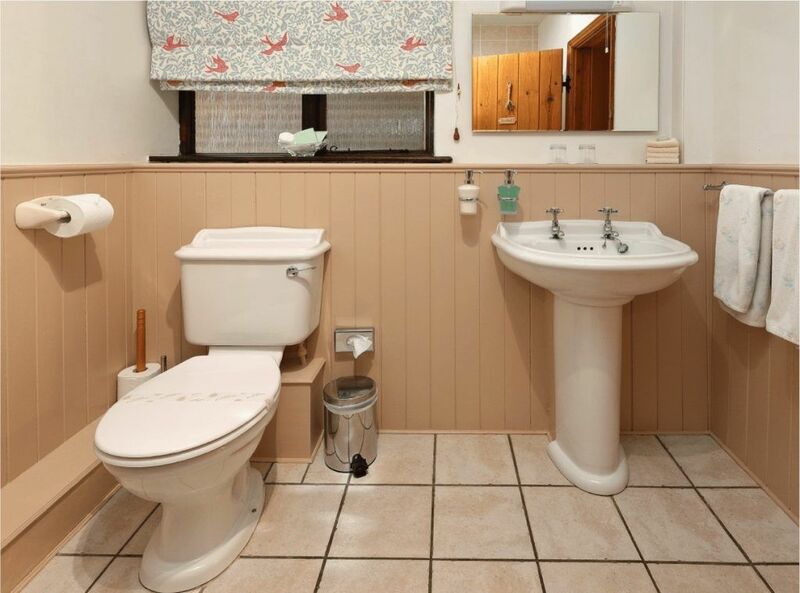 This room can be joined with Garden Room to use as a suite of rooms or changed into a twin-bedded room if preferred.